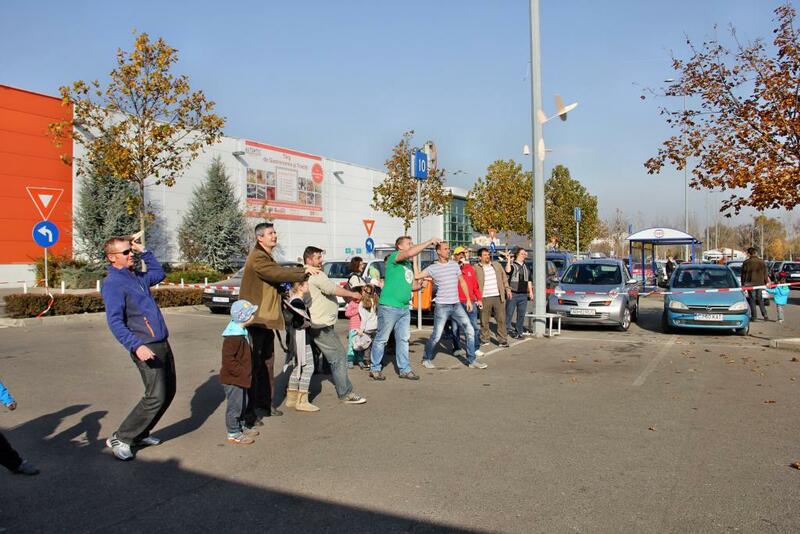 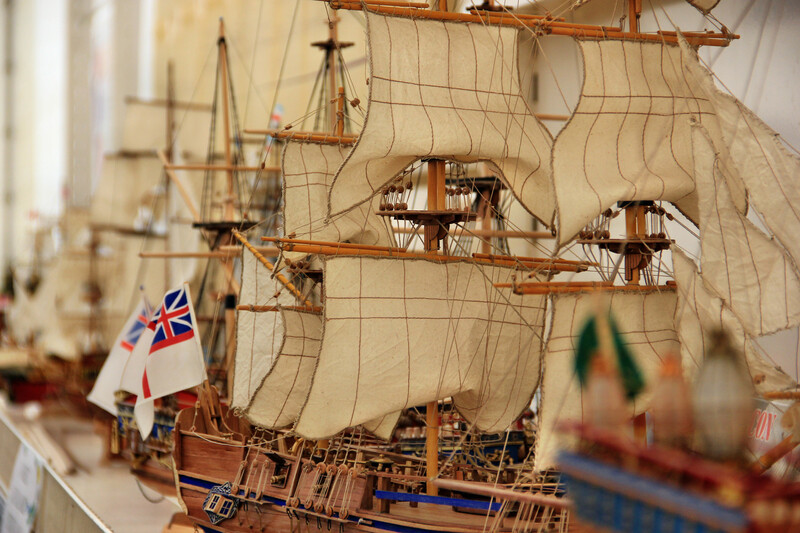 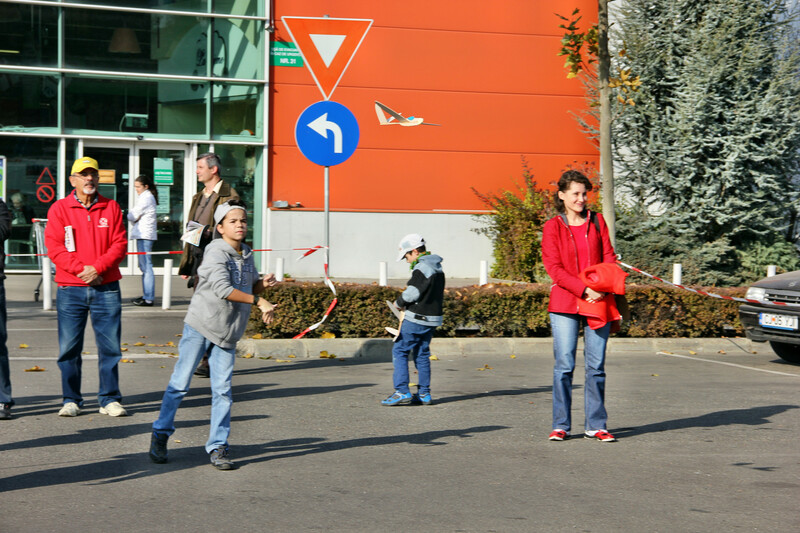 Modeling Expo took place in Cluj between 8th to 9th of November 2014 at CORA. 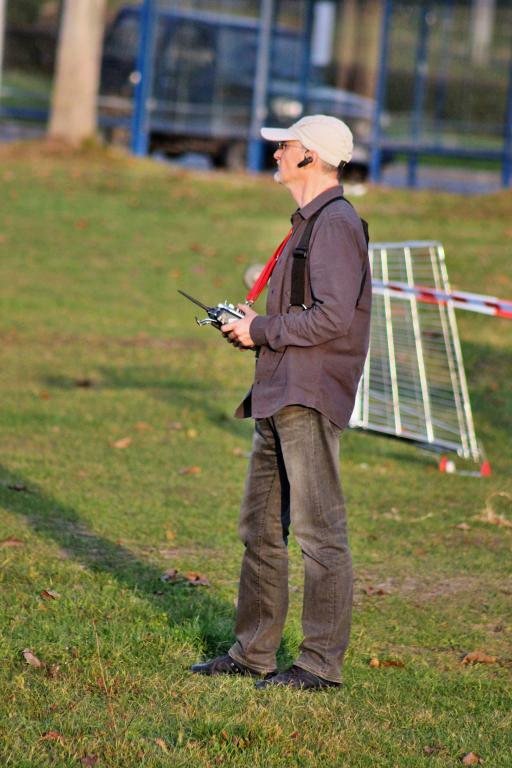 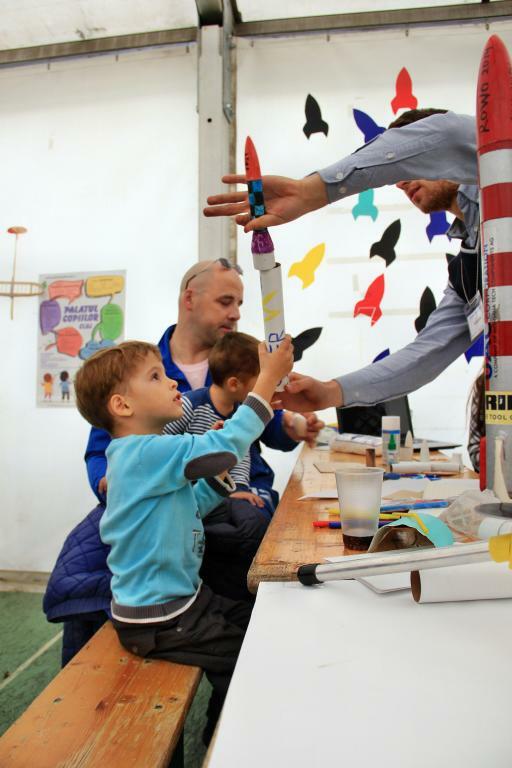 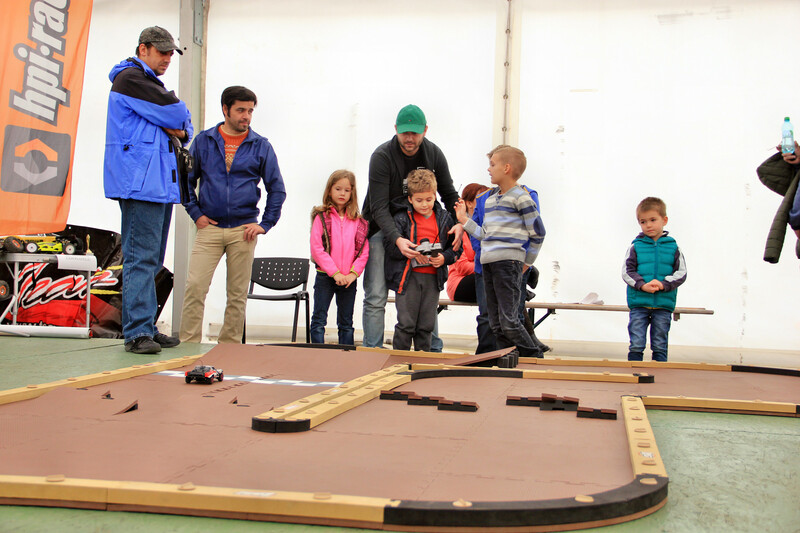 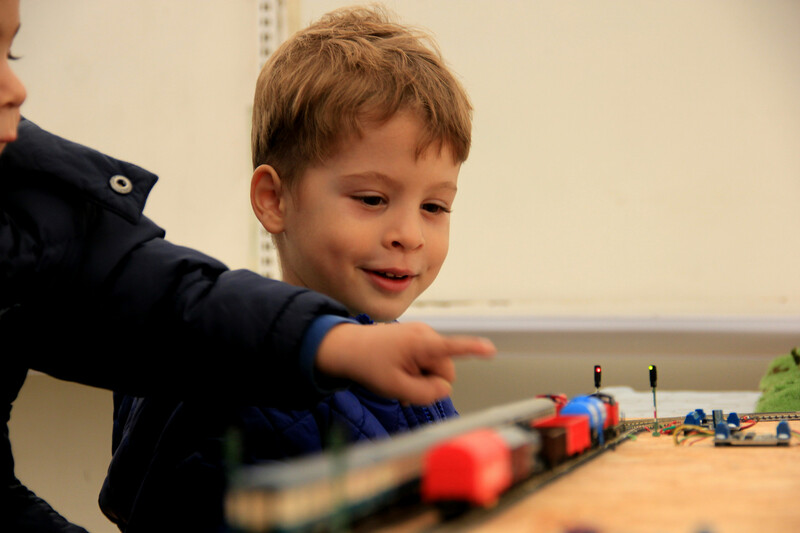 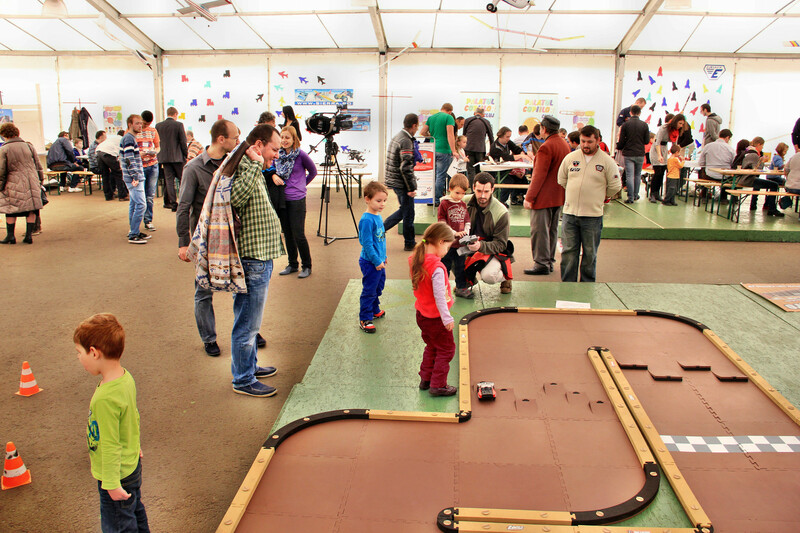 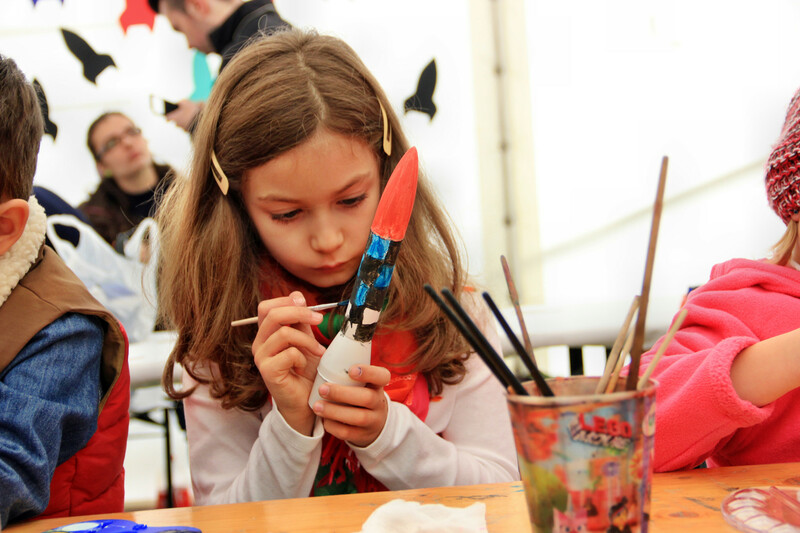 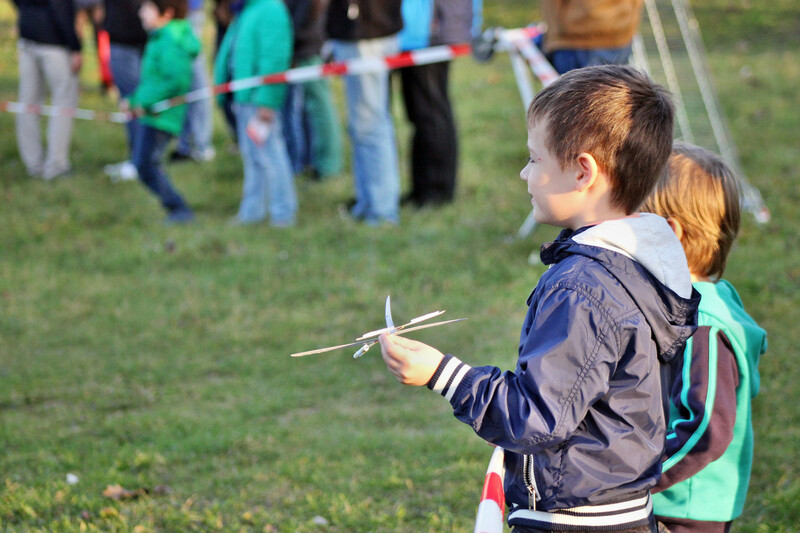 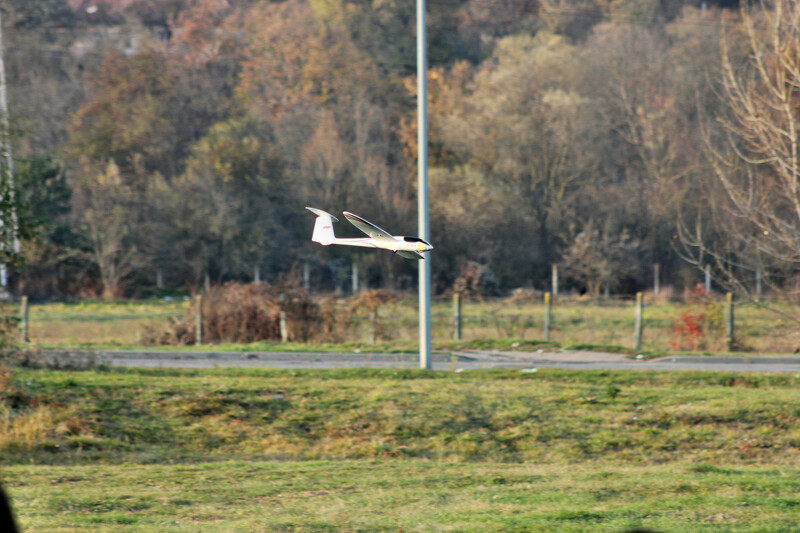 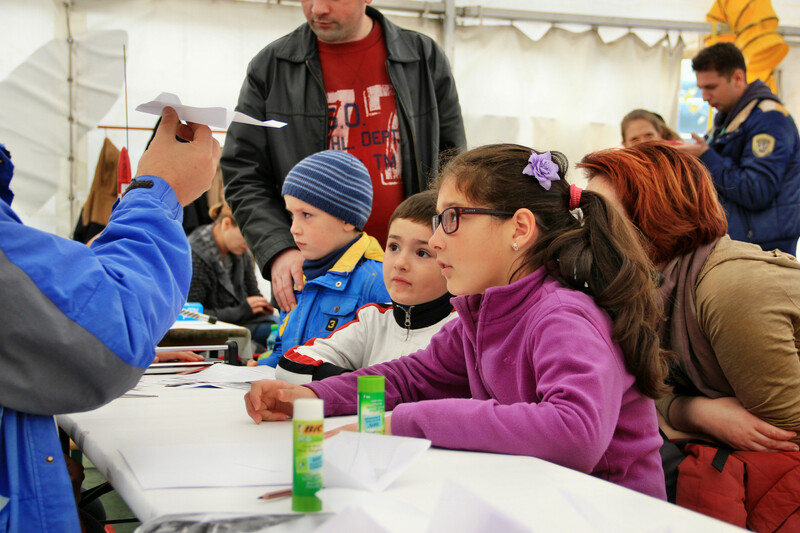 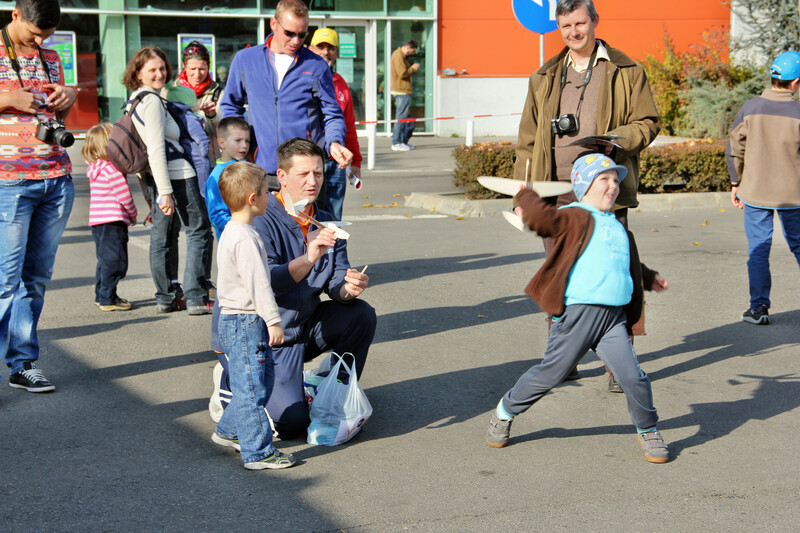 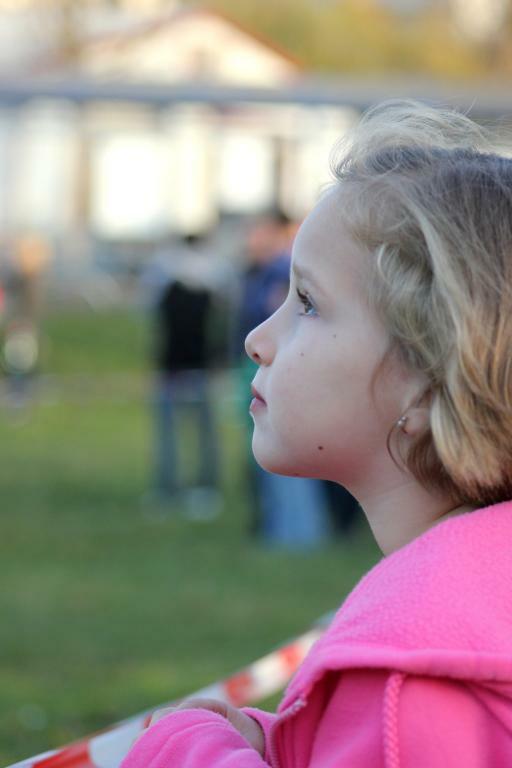 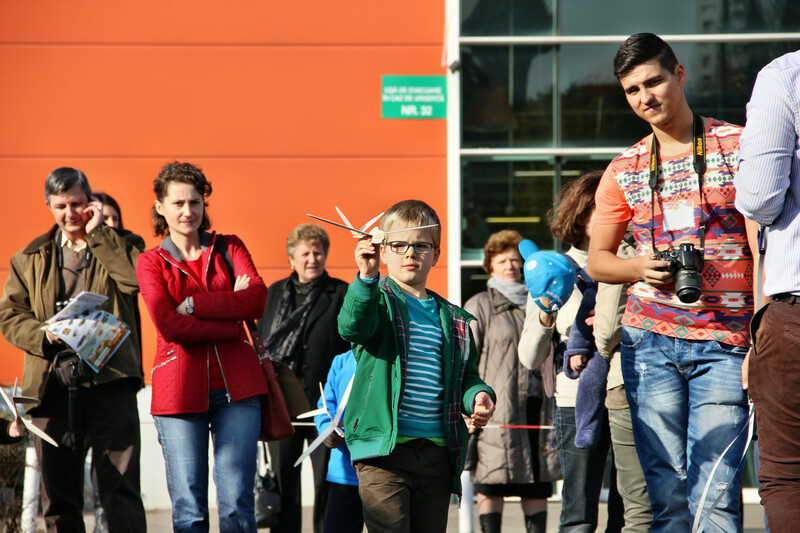 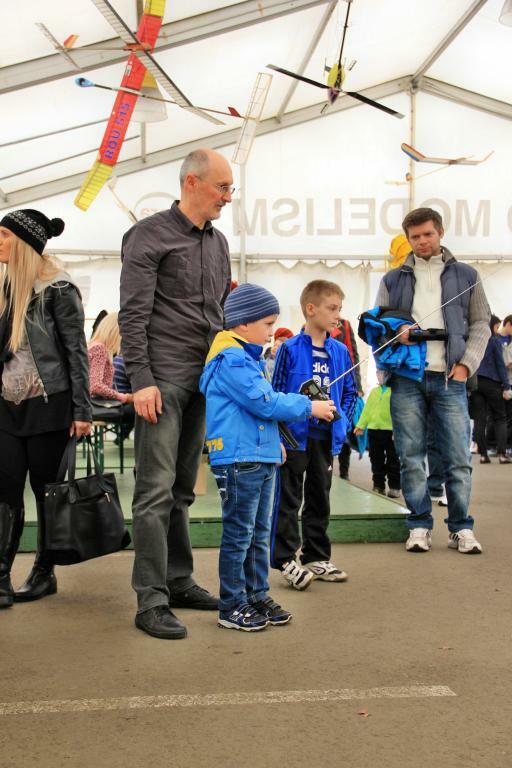 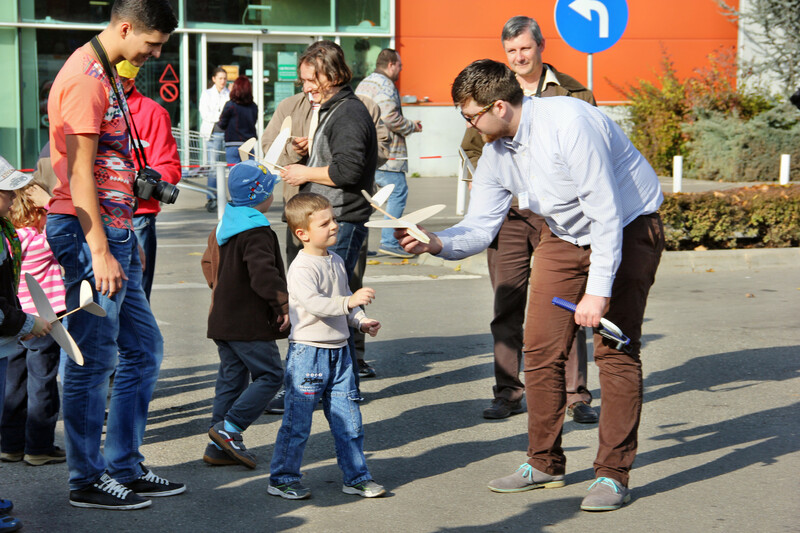 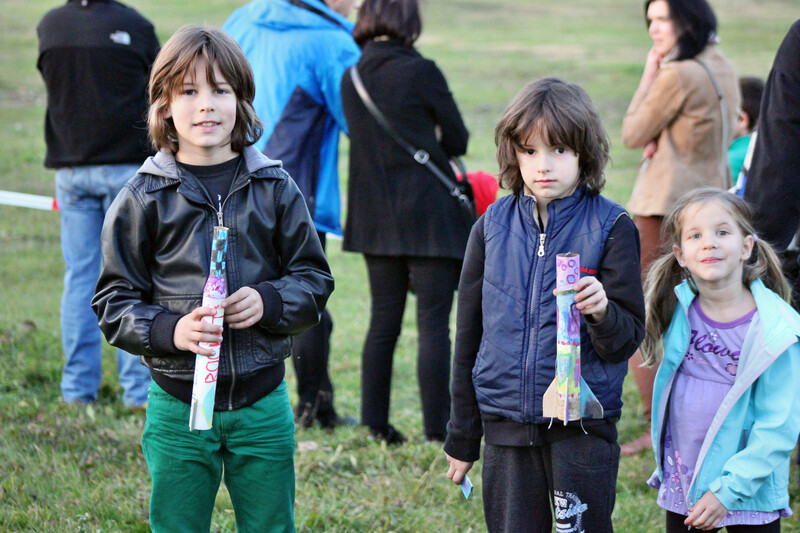 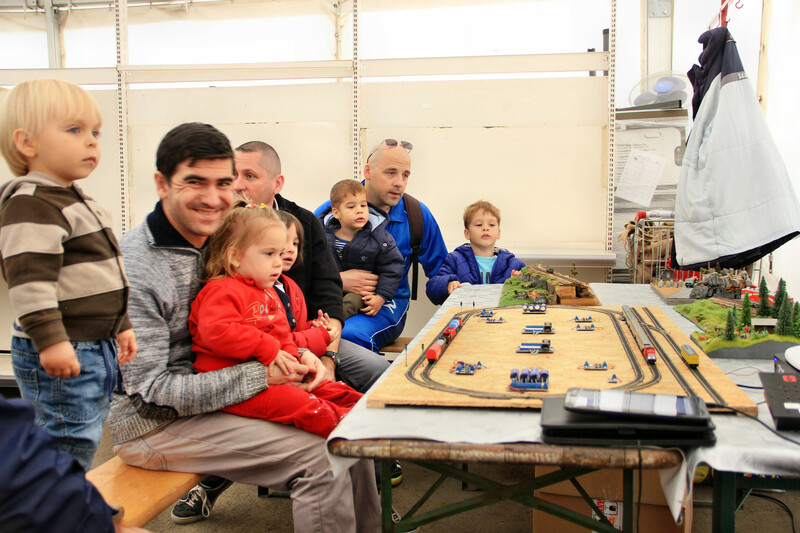 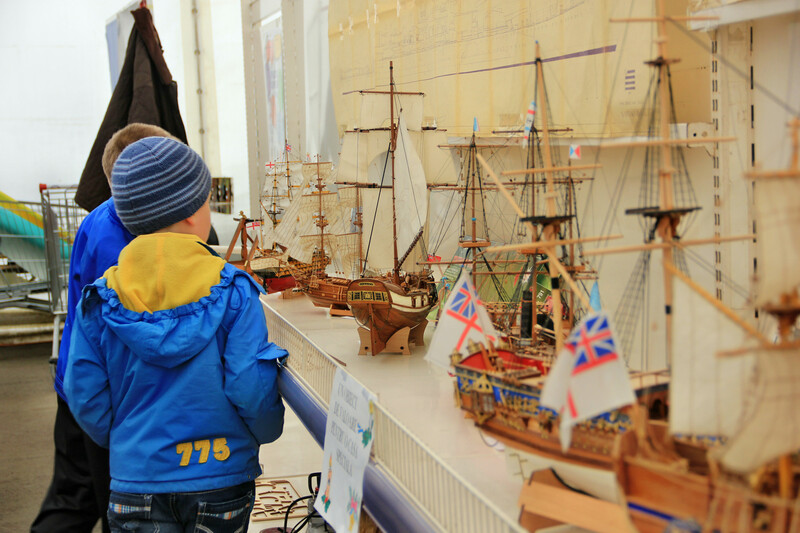 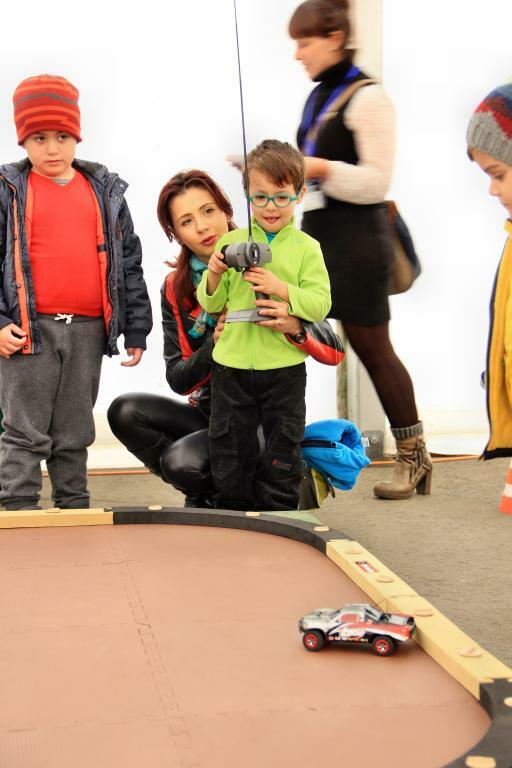 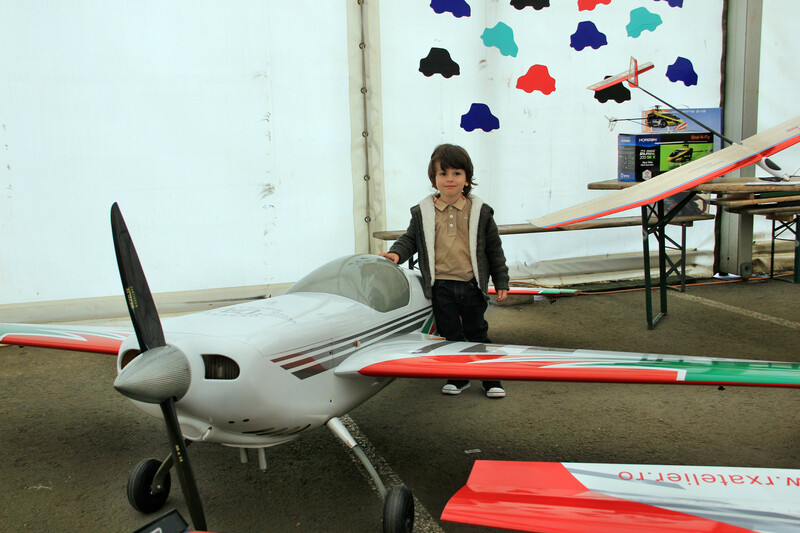 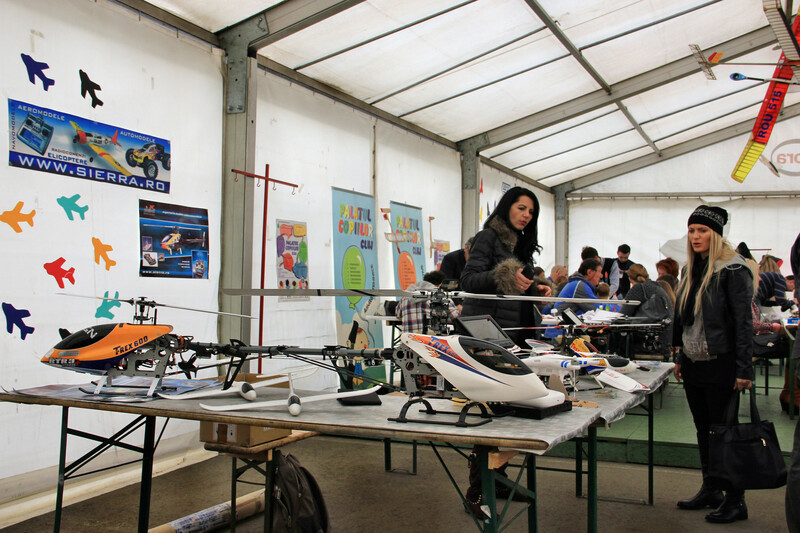 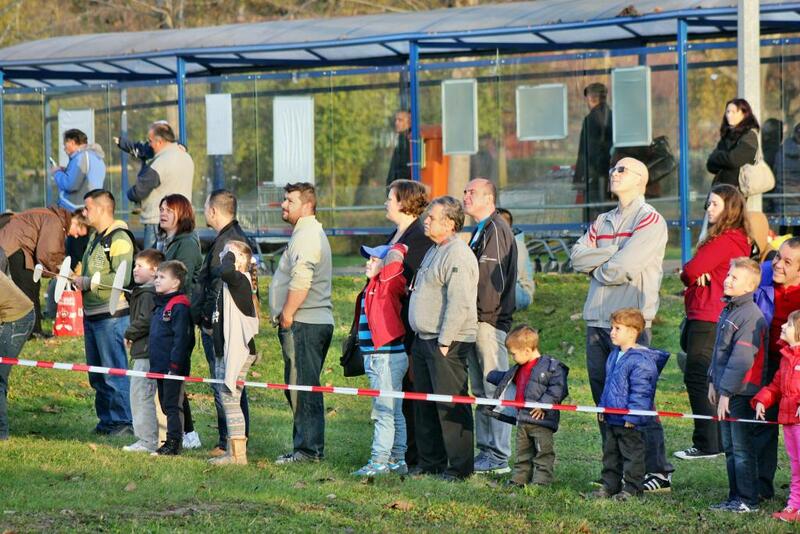 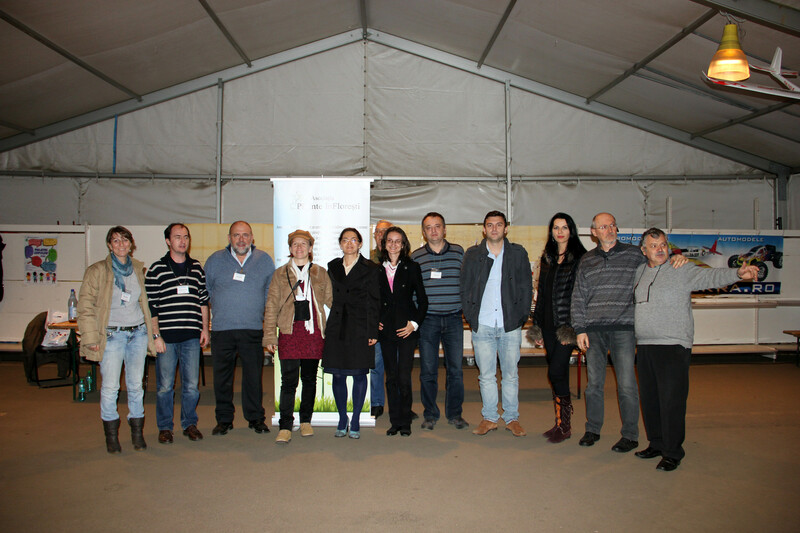 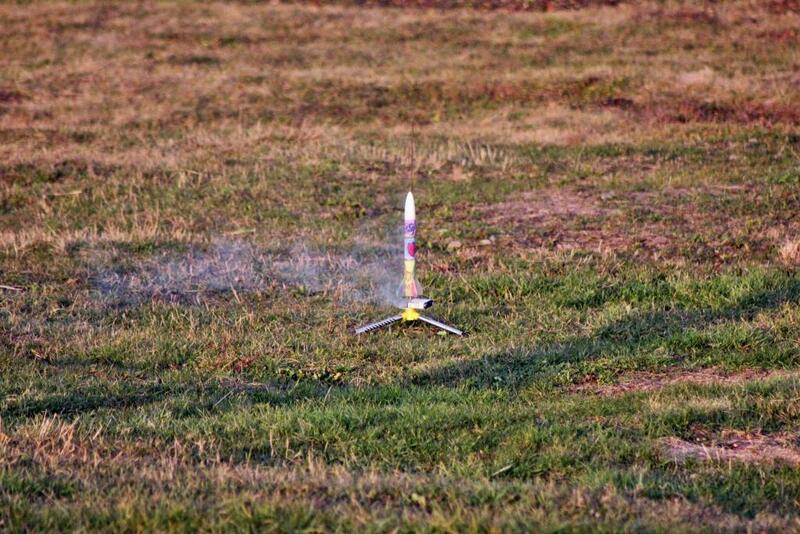 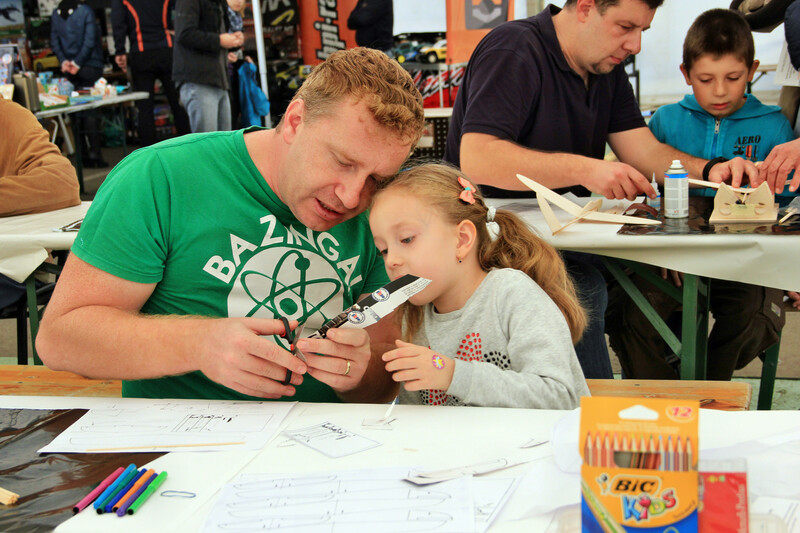 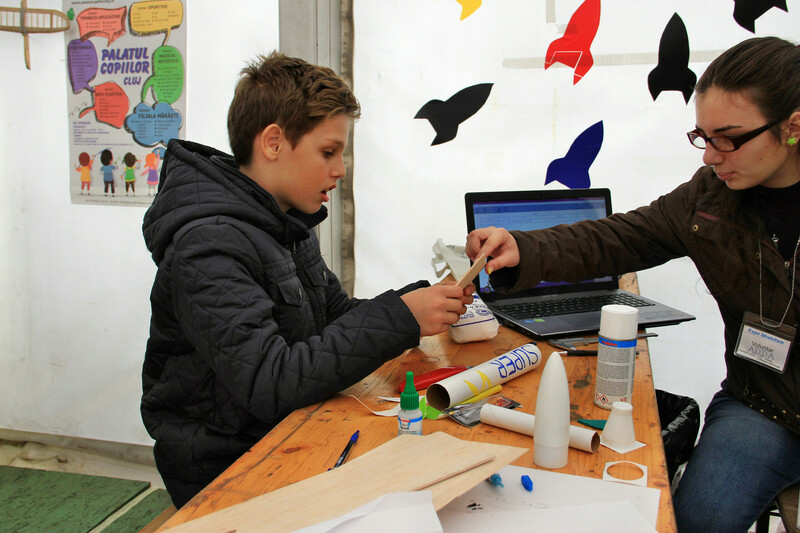 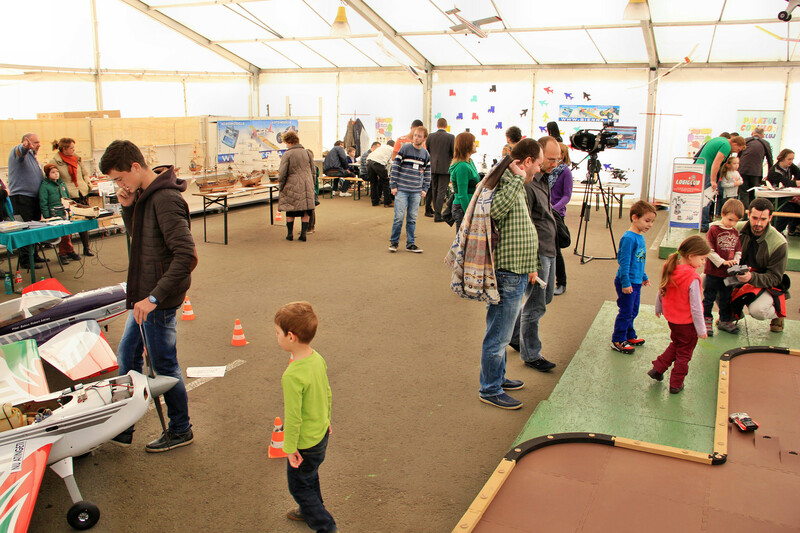 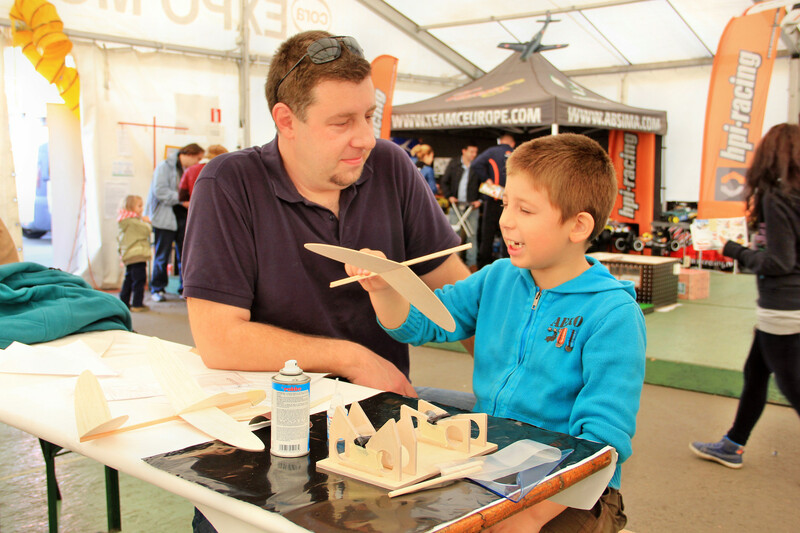 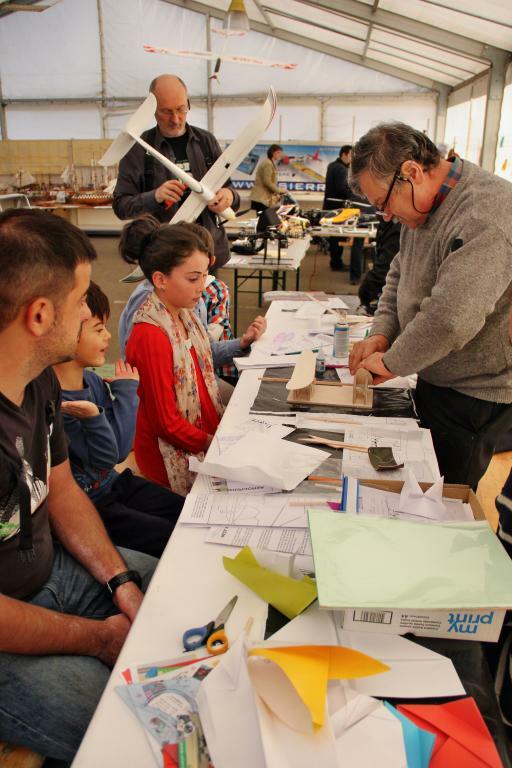 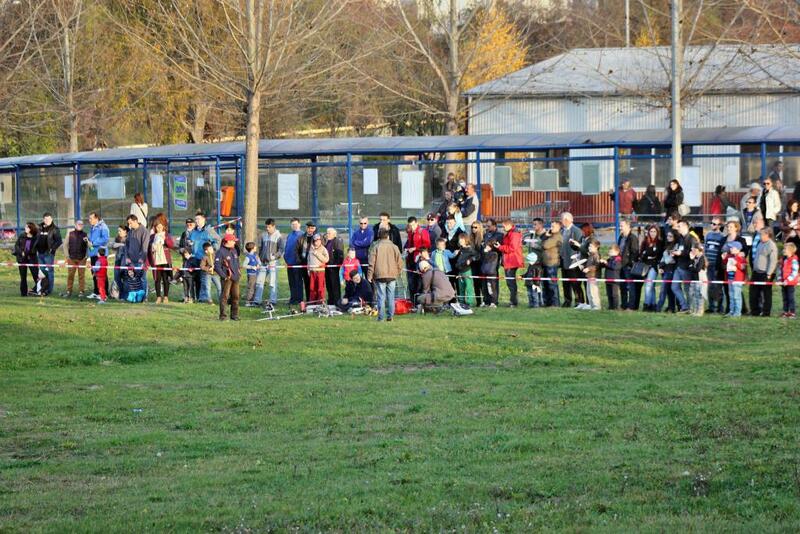 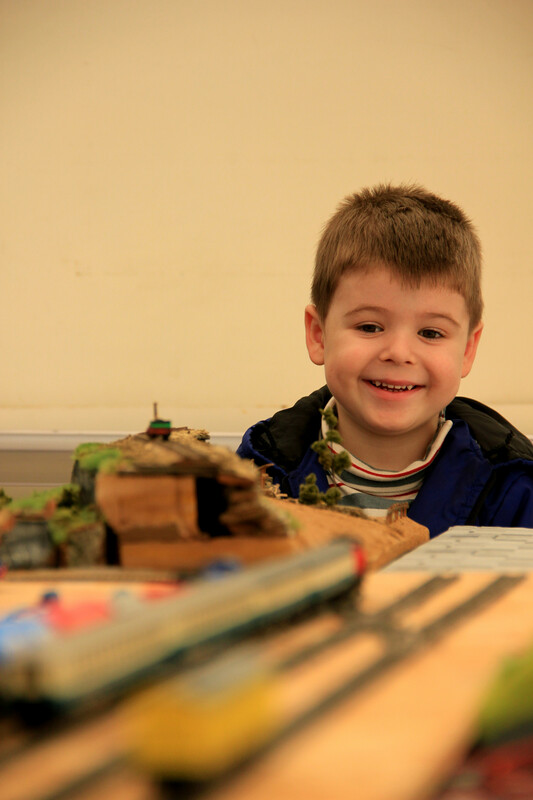 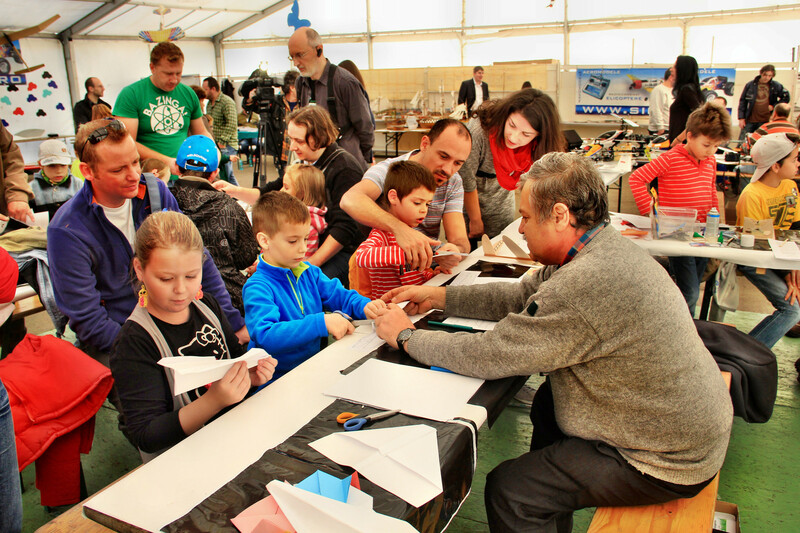 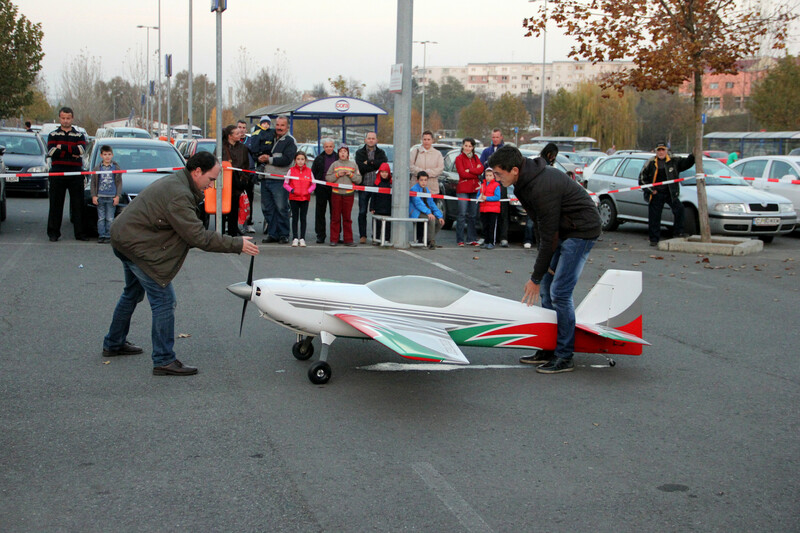 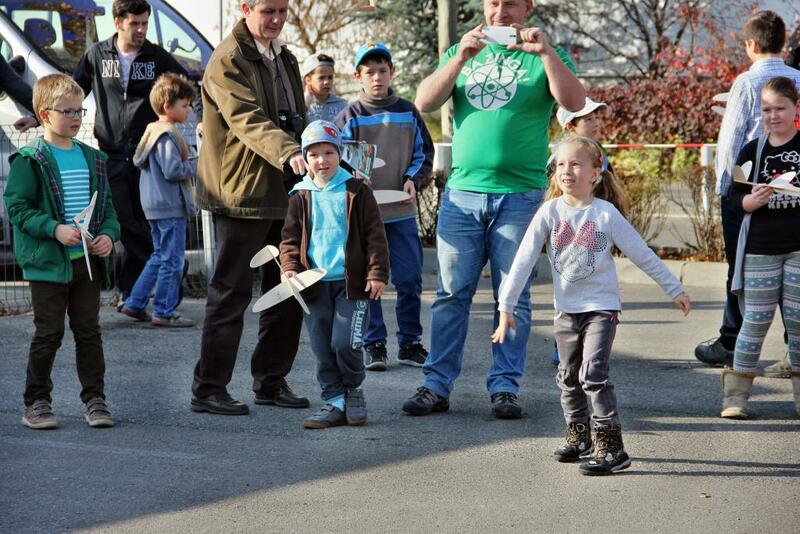 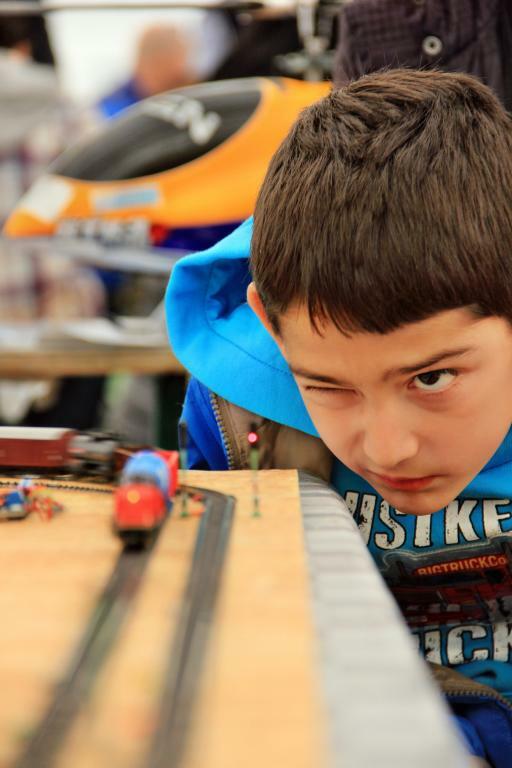 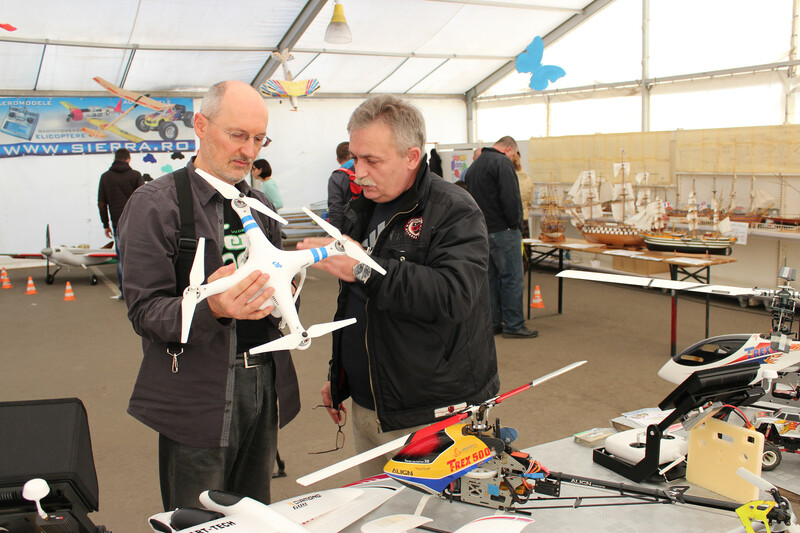 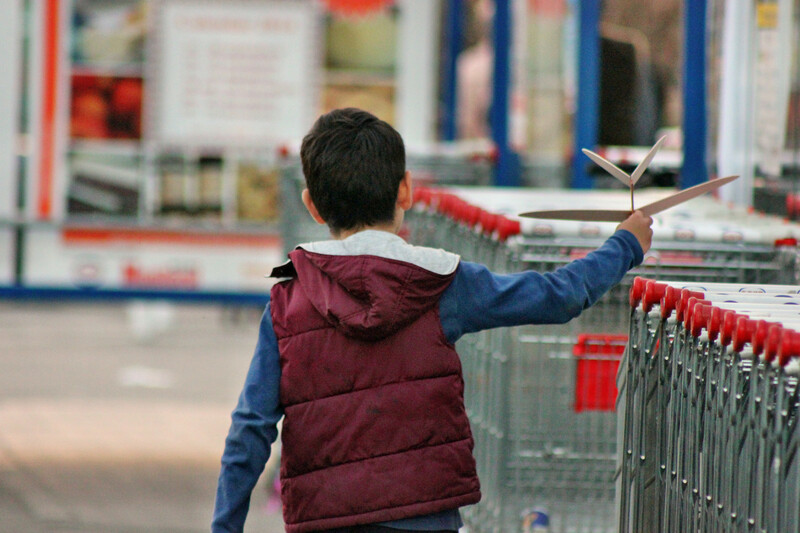 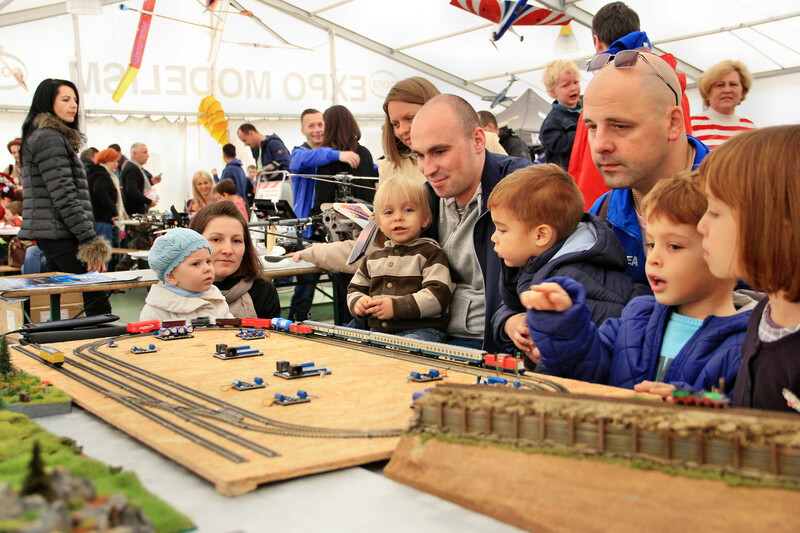 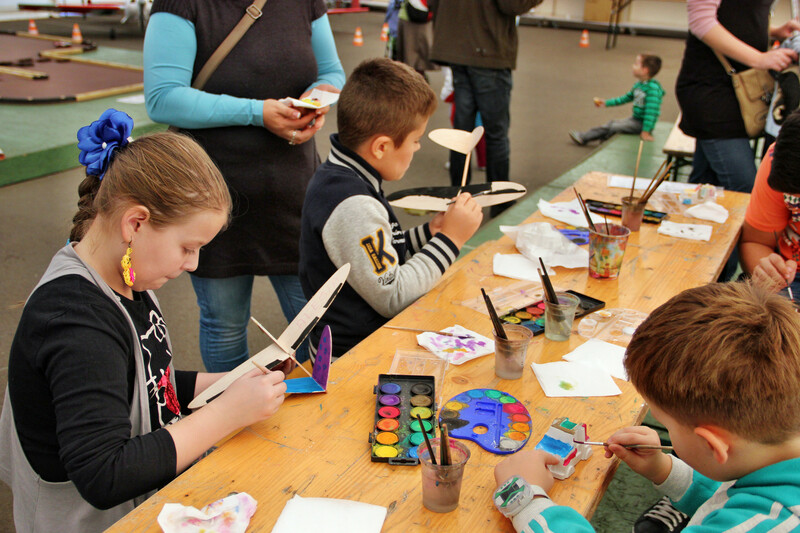 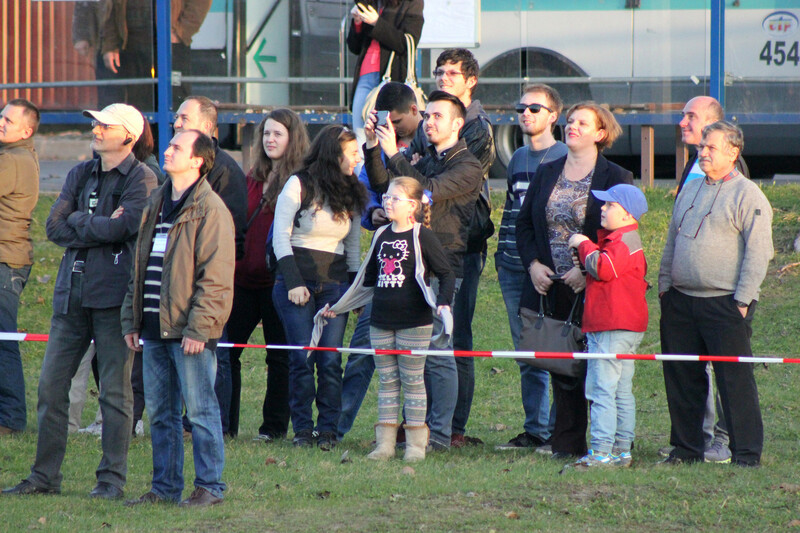 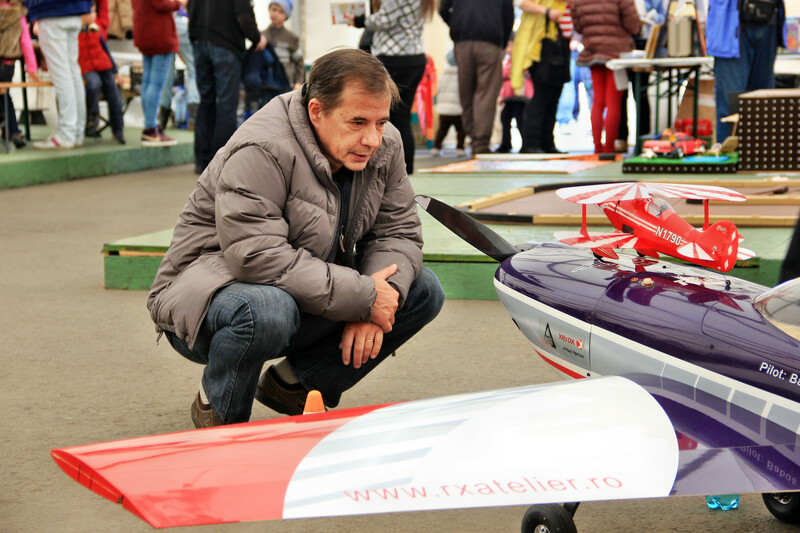 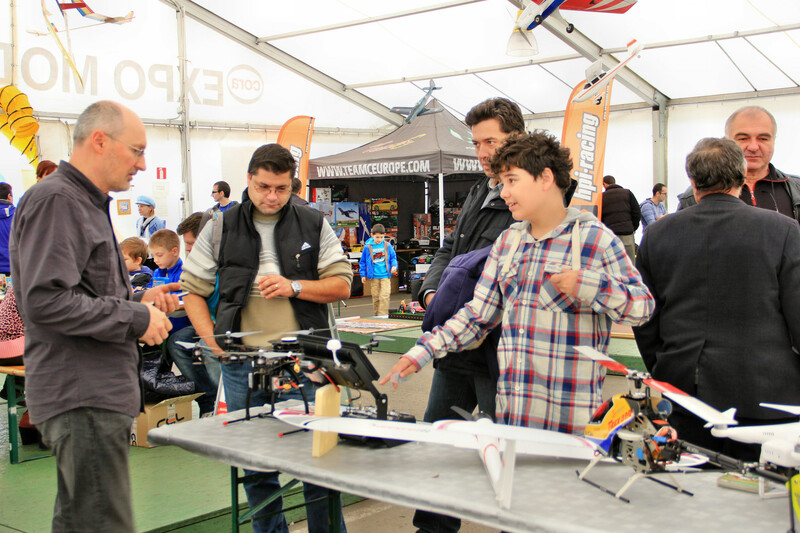 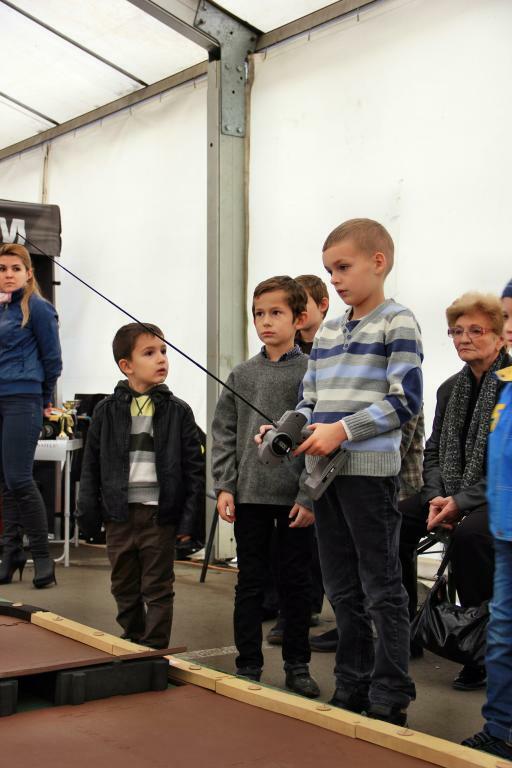 It was an event for children and parents, through which the organizer, Parent InFloresti Association and its partner, Romanian Association of Plane Modeling (ARA), aims to promote modelism as a sport, providing an alternative for children spending their spare time in a recreative and educational way. 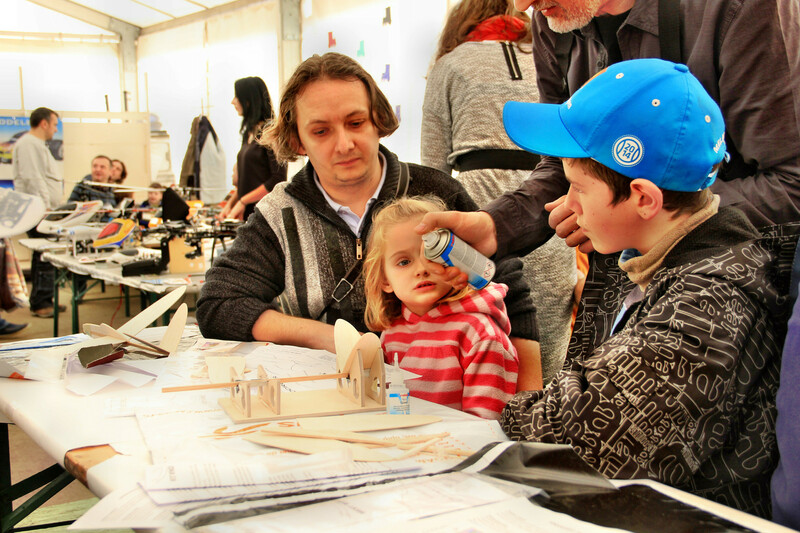 Thanks to Laura and Andras Babos because they have made it possible to spend two wonderful days with beautiful, talented children, who are willing to learn about all branches of modelism!Congratulations!